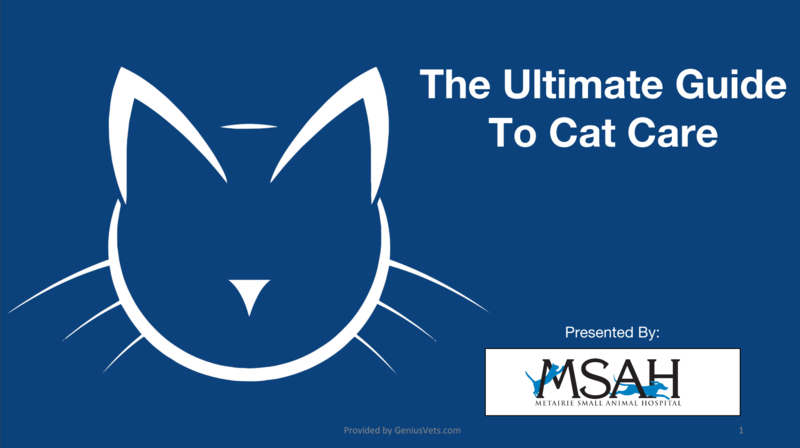 Get The Ultimate Guide To Cat Care Free! A happy, healthy cat can be one of the best friends you will ever have. As a cat owner, you would do just about anything for your feline companion. In return, you can see in your cat 's eyes, wagging tail and endless excitement that you are the center of their universe. But, there is one thing that separates you... a language barrier that can turn so much of what your cat's needs and wants into a mystery.